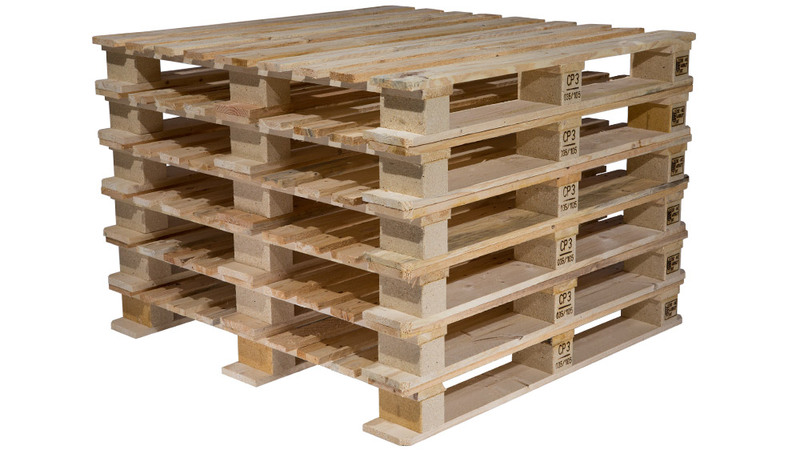 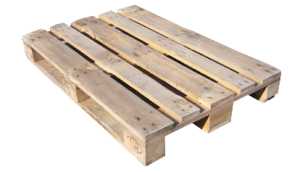 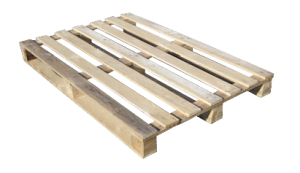 CP3 is a strong 4/way entry non standard pallet with inset blocks. 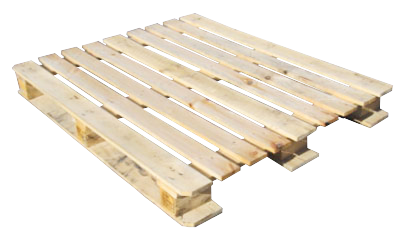 Typically used in the building and chemical industry. 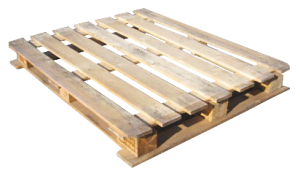 Suitable for heavy weight goods, capable of evenly distributed weight loads up to 1000kgs.